For Kansas farm girl, Dorothy and her little dog Toto, getting swept up in a tornado is only the start of their problems. When she and her house plonk down in the colorful, magical world of Oz -- right on top of the vile Wicked Witch of the East -- she's hailed as a hero by the local Munchkins, who send her off along the Yellow Brick Road to Emerald City, where the fabled Wizard of Oz might be able to help her get home. Along the way, Dorothy meets a Scarecrow in search of a brain, a Tin Man in need of a heart and a Cowardly Lion looking for courage, all the while pursued by the Wicked Witch of the West. In this production of The Wizard of Oz at ENCORE! Theatre in Spring Valley. 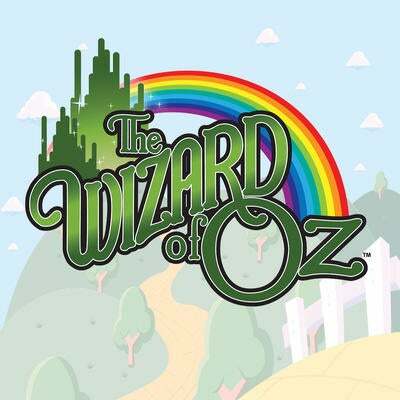 A talented cast of young actors ranging from second to eighth grade will have you singing, clicking your heels and repeating, "There's no place like home!"